Matthew Larventz is a public policy advisor in Gowling WLG’s Ottawa office working in the Commercial Litigation Group. Matthew assists clients in advancing their public policy and advocacy needs at all levels of government. 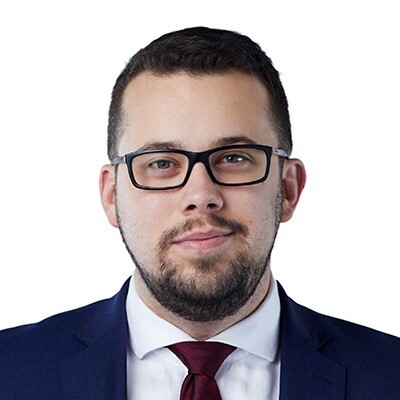 Matthew joined Gowling WLG after several years of experience working in government and political spheres, including time spent in the public service with federal government departments such as Environment Canada, Treasury Board Secretariat, and Public Services and Procurement. On Parliament Hill, Matthew worked as an intern for Justin Trudeau in his capacity as leader of the Liberal Party of Canada. Most recently he served as a senior political advisor and British Columbia caucus liaison for the BC Caucus Chair. An active member of the community, Matthew is currently an elected school board trustee and has previously sat as a director on the boards of the Regional Association of Western Quebecers and the Quebec Community Groups Network. Matthew was raised in Gatineau, Que., and he earned a bachelor of arts (Hons.) degree in political science from Carleton University.